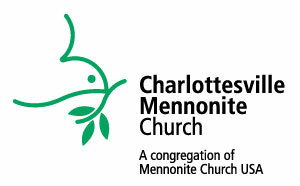 Mennonite Mission Network: Thank God for Scott Litwiller’s ministry in Colombia through Mennonite Mission Network. Pray for Scott as he transitions to the next steps in his life and as he applies what God taught him during his time of service. Pray also for the Mennonite youth in Colombia. VMMissions: Last month, Vince & LaVonne, Sid, Bradie, and Justin Ramella arrived for a term of service in Kosovo for language learning and acculturation, while building relationships. Pray that these first months of transition go smoothly. Pray for the local services for people in need: Love Inc., Shelter for Help in Emergency, Food Bank, Salvation Army, IMPACT – a justice ministry and PACEM- the initiative for the homeless.